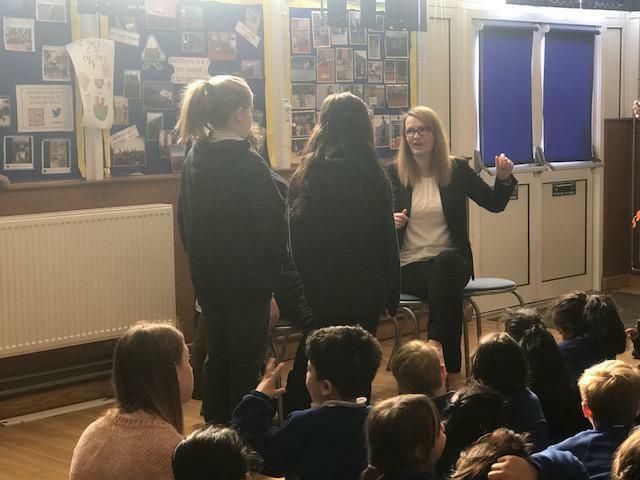 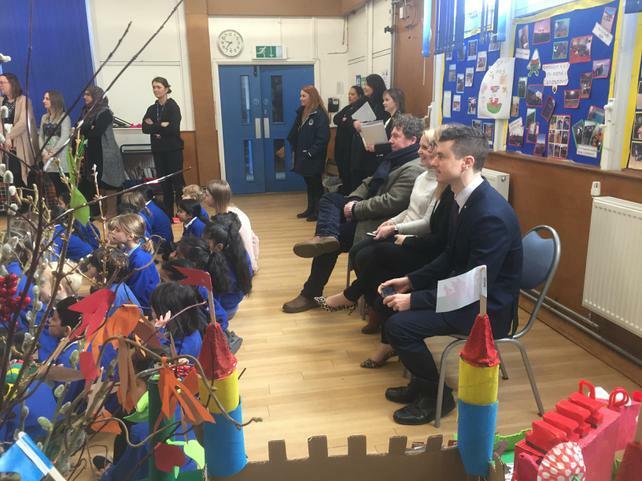 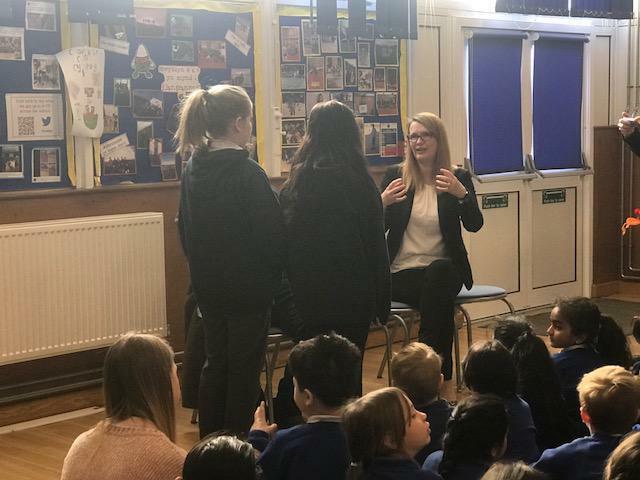 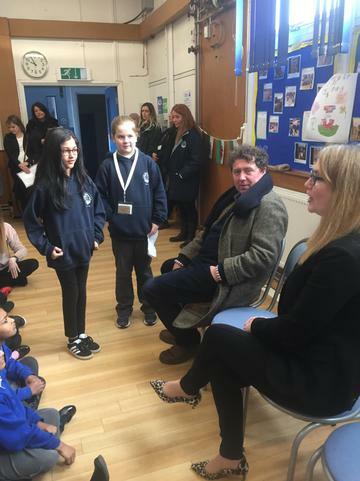 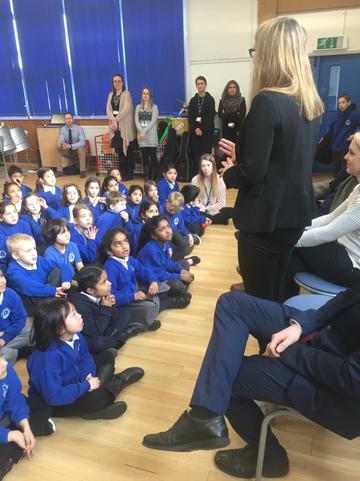 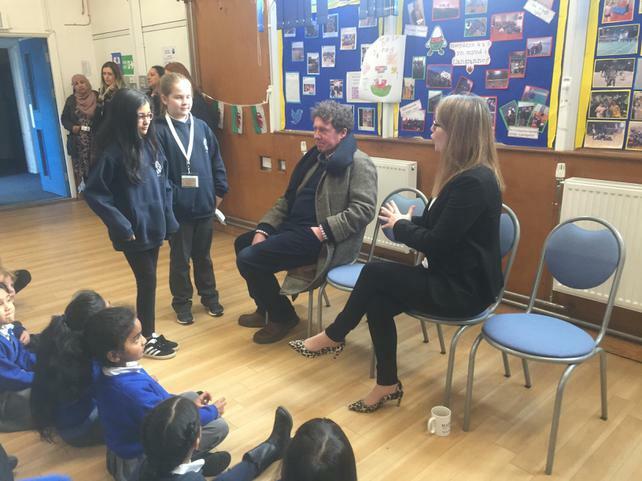 The Minister for Education visits our school! 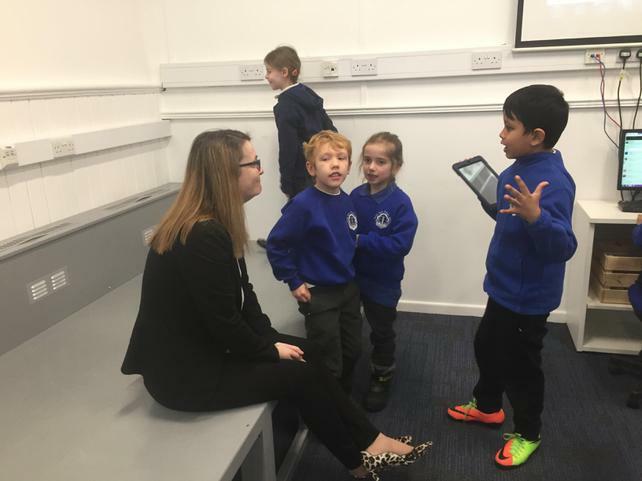 We had a great time showing the Minister around our wonderful school today - thanks to her guides our Head Boy, Head Girl, Deputy Head Boy and Deputy Head Girl. 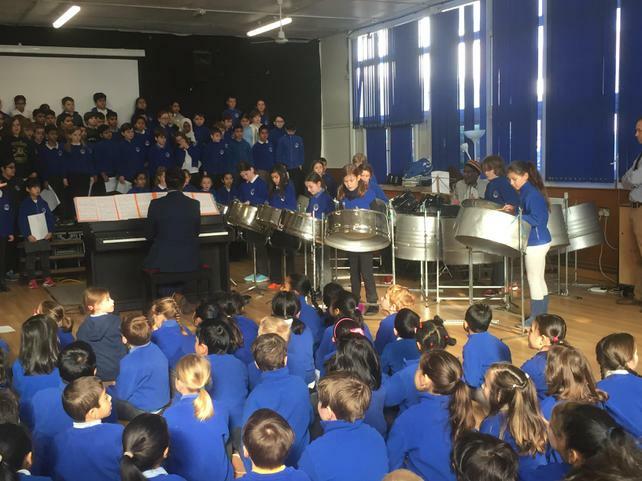 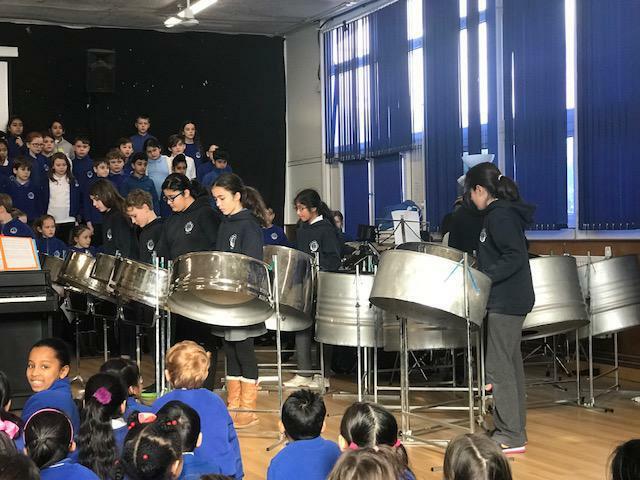 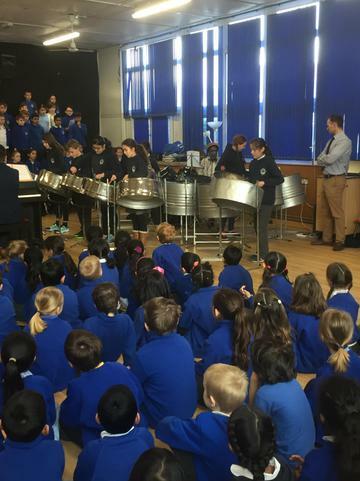 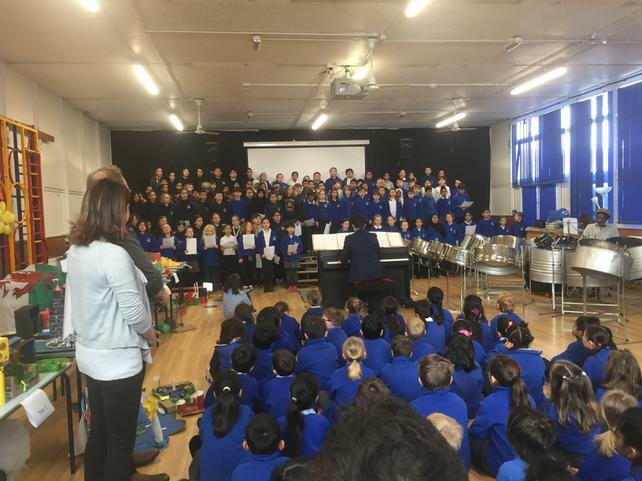 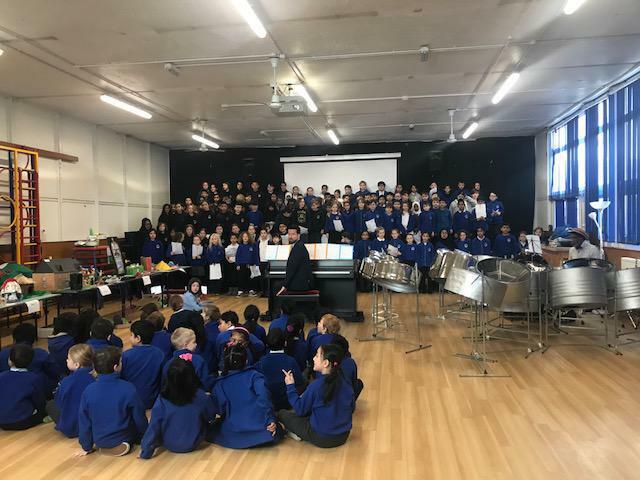 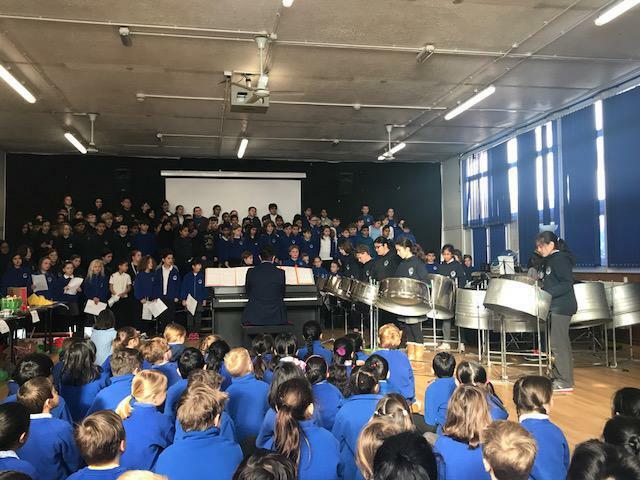 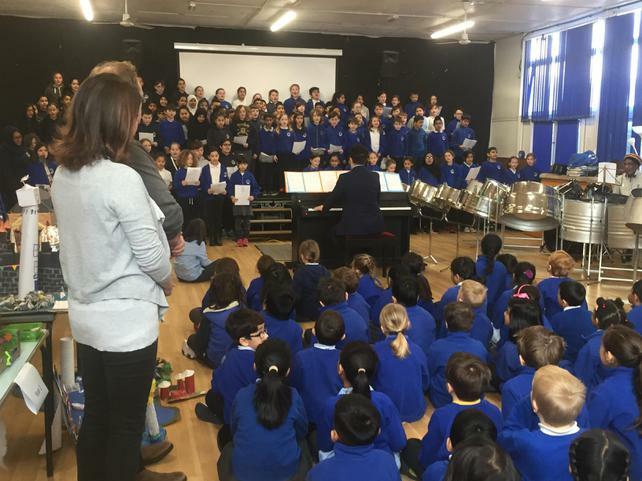 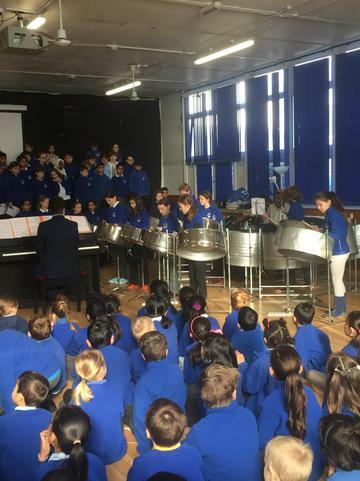 The choir and the Steel Pan orchestra were amazing and Suzie and Zara's questions were very pertinent!